Microsoft Dynamics 365 Business Central (D365BC) is the latest version of Dynamics 365 for Finance and Operations, Business edition. 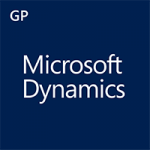 This release brings the full power of Microsoft Dynamics NAV to the cloud. Microsoft’s D365BC is an all-in-one, cloud-based business management solution that is easy to learn and use. Features include accounting, operations, sales, manufacturing, and project management tools. Dynamics 365 Business Central is deeply integrated with Office 365 and includes built-in intelligence, so it’s easy to use and helps you make better business decisions. 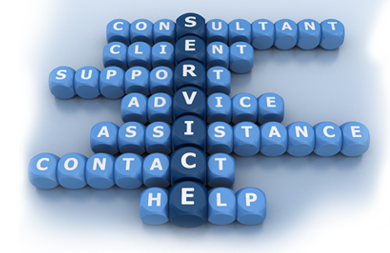 Right from the start, handle the most common tasks—quotes, orders, invoicing, purchasing, cash management, and reporting. If you’re currently using QuickBooks, transferring your company’s financial data into Dynamics 365 Business Central is quick and painless. Microsoft Dynamics 365 Business Central covers financial management, inventory management, sales, purchasing, manufacturing, and project management; everything you need to manage your business from day one. Plus, with easy-to-create workflows, audit trails and enterprise-level security, Dynamics 365 Business Central goes way beyond the basic cloud ERP for small businesses, providing a flexible, end-to-end business solution. One solution manages your financials, sales, service, and operations with the ability to connect applications like payroll, banking apps, CRM systems, or custom APIs. Automate and secure your business processes, improve productivity and get more done. Easily connect workflows across other SaaS services using Microsoft Flow. Dynamics 365 Business Central organizes your data and works seamlessly with all your Office 365 tools like Outlook so you can go from quote to cash without switching applications. Work within Outlook to set up customers or vendors, create quotes, process orders, and submit invoices without leaving your inbox. Easily export data and create outgoing documents directly in Word and Excel. Dynamics 365 Business Central is built for mobile with a consistently great user experience across almost any device or form factor. Customers can access the service through a Web browser (any browser including IE, Chrome, Firefox, etc) or using apps for Windows, iOS or Android devices. With industry apps, extend Microsoft Dynamics 365 Business Central to fit your industry needs with integrated add-on applications and Microsoft Power Apps. Utilize easy-to-share reports including key performance indicators (KPIs), inventory, sales, and order status empower users to create self-serve reports from trusted data sources for faster, more informed decision-making. With centralized data from accounting, sales, purchasing, inventory, and customer interactions, you get a complete end-to-end view of your business. All data stays up to date so you can spot trends, prevent issues, and deliver great customer experiences. Access, model, and analyze data across multiple dimensions to perform ad hoc, customized reporting. Use Microsoft Power BI to create highly compelling dashboards, and to infuse big data, predictive analytics, and Internet of Things to transform data into actionable intelligence. 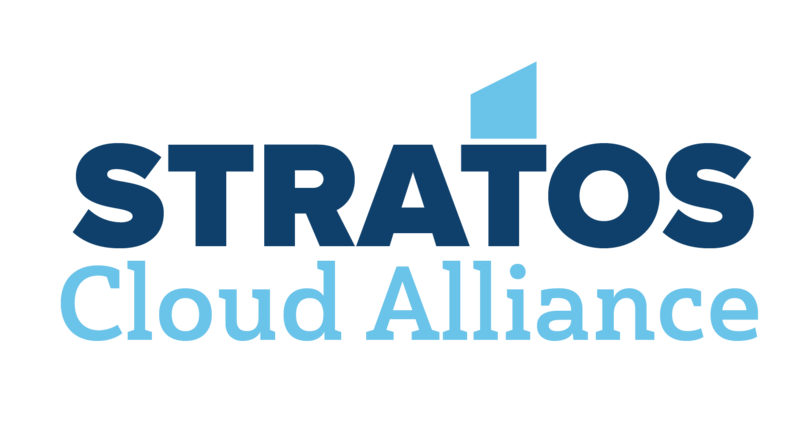 Start with only what you need and grow at your own pace to run your business securely in the cloud. Using flexible applications and a scalable database, you can easily adapt to change and manage growth. 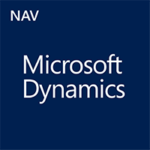 The shared codebase between Dynamics 365 Business Central and Dynamics NAV ensures complete consistency and ease of transition for users between on-premise and cloud versions. Deep integration with Office helps enhance productivity and usability for users. Dynamics 365 Business Central is built on Microsoft Azure platform with the ability to scale to support growing transaction volumes and more users. Includes a web-based reporting portal with extensive reporting capabilities. Is Dynamics 365 Business Central Right for Your Company? Tell us a bit about yourself and we will contact you shortly on how to access your free trial.